Rhei - Time flows. Literally. 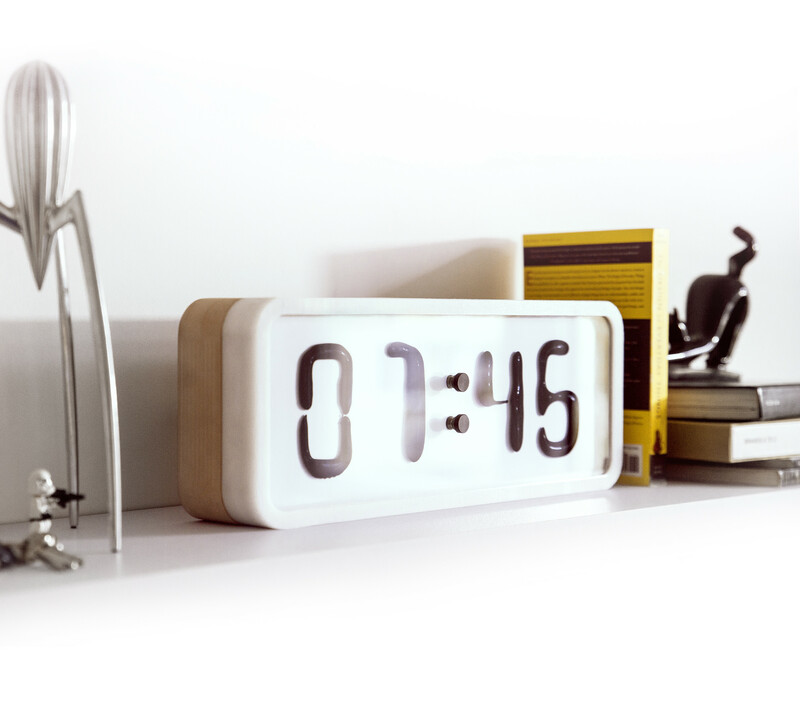 Rhei is a prototype of an electro-mechanical clock with a liquid display, and the result of a one-year long passion project, created by Damjan Stanković, executed in collaboration with Marko Pavlović and many other wonderful people. 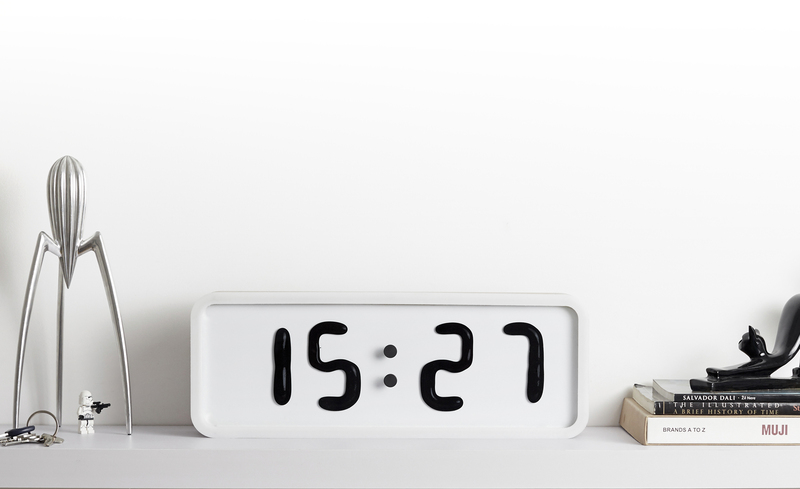 What is expected to be its primary function tends to remain in the shadows of its much more invaluable role: Rhei is a dynamic installation, an animated sculpture, an idea expressed in the form of a minimalistic, digital clock.